Dr. Gia combines her educational pursuits with her professional consulting efforts to ensure she stays current in both the academic and the business world. As an adjunct faculty member at Olivet Nazarene University, she teaches graduate classes in leadership and organization development. She brings her comprehensive consulting knowledge to the classroom setting and simultaneously administers her continuing academic acumen to organizations and individuals she consults with in the business world. It’s the best of both worlds for her and those she serves. 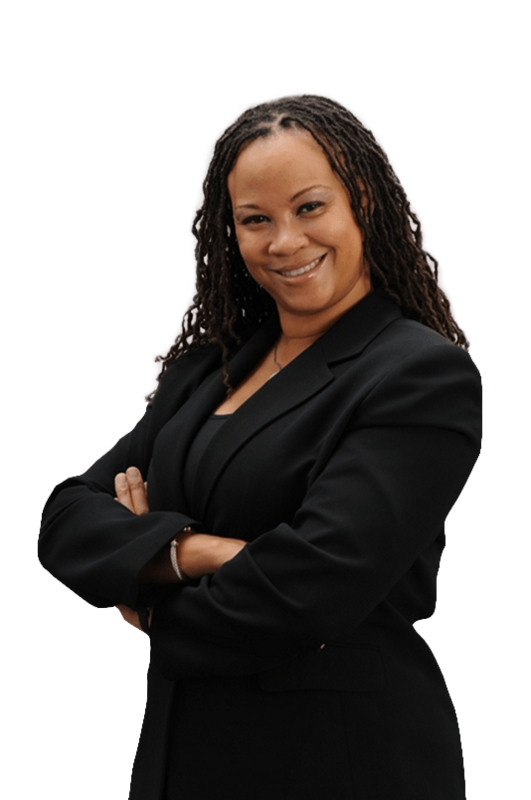 Dr. Suggs is an Organization Development Consultant and she manages the private consulting practice, Dr. Gia Consulting. She is an organization development professional, adult learner expert, skilled instructional designer and project manager. She has over 15 years of organization development, human performance, and training experience. Dr. Gia also has a proven track record of assessing organizational needs, developing and implementing recommendations for improving outcomes, and evaluating organizational results. Additionally, she has experience with multiple learning management systems and authoring tools including Lectora, Articulate, and Storyline. Dr. Gia received her doctorate in Ethical Leadership from Olivet Nazarene University located in Bourbonnais, IL. She has presented at multiple conferences and published several articles. Her most recent publication is titled, “How to Maximize the Success of New Employees: Onboarding (A Flight Plan for Enhancing Your Workforce)”.